Suleja​,​ sometimes confused ​as one of Abuja’s suburbs, due to its proximity, is one of the major cities in Niger state, Nigeria. Originally called Abuja before the Nigerian government adopted the name for its federal capital in 1976, it is now regarded as Abuja’s younger, smaller, less glamorous sister considering its local appeal. ​M​any people visit Suleja on their way to ​towns​ in Northern Nigeria, and the city is often overlooked as a destination in its own right. In reality, Suleja is a city with so much to see and do, from Zuma rock to Dr Ladi Kwali Pottery Centre, and there is something for everyone even if you are on a budget. Also, its location gives you endless alternatives of day trips just outside the city itself. With an impressive climate and almost no rain between October and May, it’s easy to enjoy everything the city has to offer year round. Jovago.com, Africa’s No.1 online hotel booking service has put together a list of 5 things to do for free in Suleja. Apart from its closeness to the federal capital, it houses the best-known pottery center in the country known as the Ladi Kwali Pottery Centre, established by Michael Cardew in 1950. 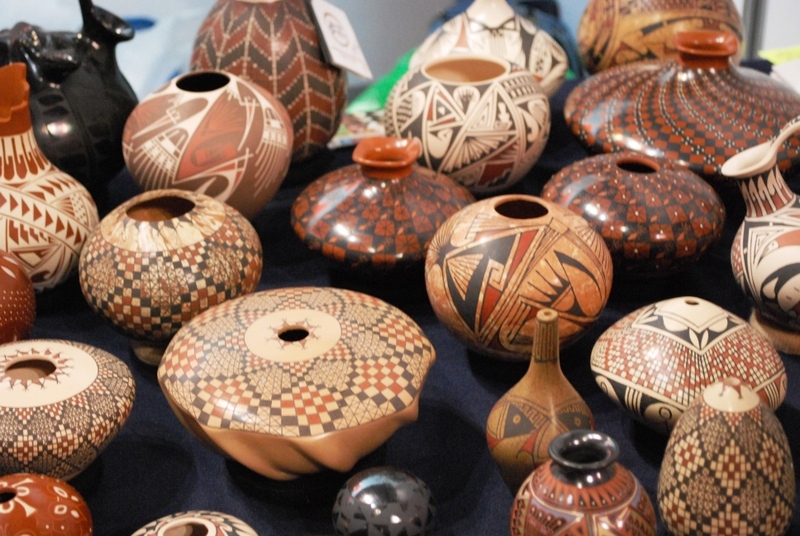 While there are exceptional works displayed in the center, a visit with a tour guide, gives you the basic lecture you need to qualify as a beginner in pottery. Visitors are not charged a fee at this center, unless they want to purchase any of the works which have been listed for sale. The experience is worthwhile, especially if you are keen on the creatives. 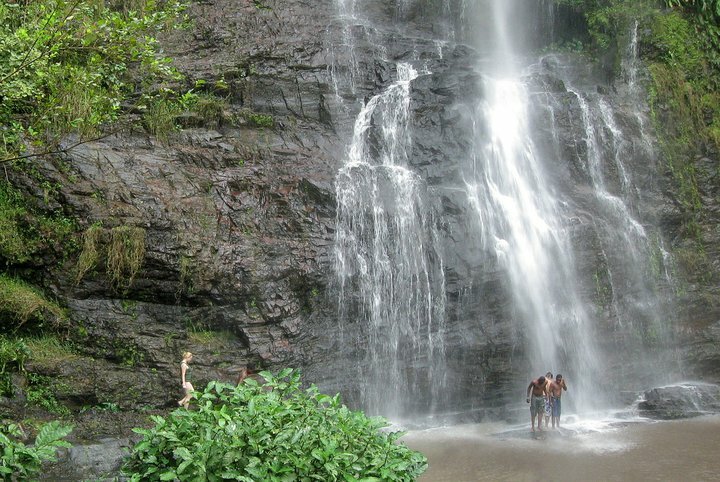 The most beautiful waterfall in the city which attracts hordes of visitors from nearby city Abuja, Gurara falls has amazing scenes of rock formations together with beautiful flora of evergreen trees and bushes, rivers, ponds and waterfalls all around you. The water is calm and almost therapeutic. You can also swim the small ponds under the falls without having to pay the normal token expected at swimming pools. It is a perfect place for a family or lovers picnic as you are bound to make memories to be treasured for a lifetime. The Zuma Rock, one of the most prominent attractions in Suleja and a strong feature of the 100 naira bill, is an aesthetic monolith, 725 feet from ground level and covering very large expanse of land, enough to form a city of its own. The locals believe that due to the rock’s seemingly human face, it has mysterious attributes and powers. It however offers plenty of both easy and strenuous hiking and mountain biking trails for visitors. If you decide to walk the trail, be sure to go early in the morning before it gets too hot, and bring a lot of water. You do not have to be an expert to take pictures, thanks to all the cameras made available on our mobile gadgets. If you are the type to indulge in “creative tourism”, one great option that will combine sightseeing with learning and creativity is taking a photo tour round Suleja city. There are a number of scenic sites to capture, including the Gurara Falls in Bono, the Mayanka Falls, Shiroro Dam Tourist Resort, Zuma Rock, Bina Footprints and the Nagwamatse well. 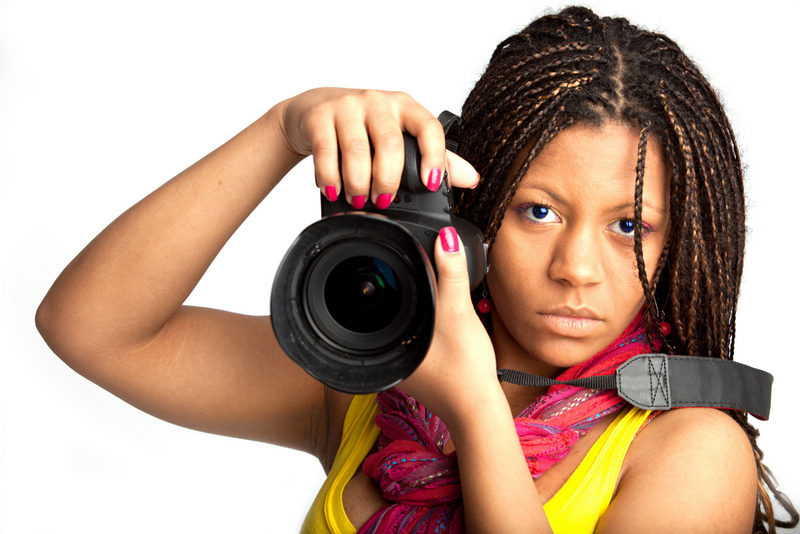 It is your camera, and your insight, you do not have to spend an extra kobo. Who knows, you might take a photo that could be auctioned for millions years from now. Don’t neglect the opportunity to get to know some of Suleja’s local neighbourhoods including Madalla, Kwmaba, Garan, Bwari, Bono, and Tafa. Check out the lovely streets and medieval houses, make friends with the locals and ask them questions about their culture, customs, trade and everyday life. You can also explore the local markets in your spare time. To flex your taste buds, savor some of Suleja’s popular street food while you are at it. Most of the local vendors will let you have a taste without necessarily buying.